Shane is a silkscreen poster artist whose creations are inspired by pop culture of the past and present, including comics, TV shows, & movies. His works are handcrafted posters made traditionally with pen and ink, which are screen printed in limited editions. 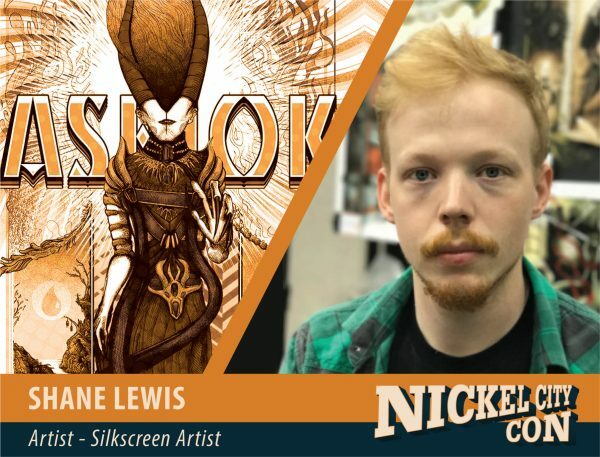 Companies Shane has worked with include Focus Features, WWE, Wizards of the Coast, Gallery 1988, Hero Complex Gallery, Teenage Mutant Ninja Turtles, Adult Swim, Netflix, and Archie Comics.